Grew up with TuS Jena juniors. On January 2000 moved to Alba Berlin Basketball Team. Played just with Tus Lichterfelde the Alba's farm team. 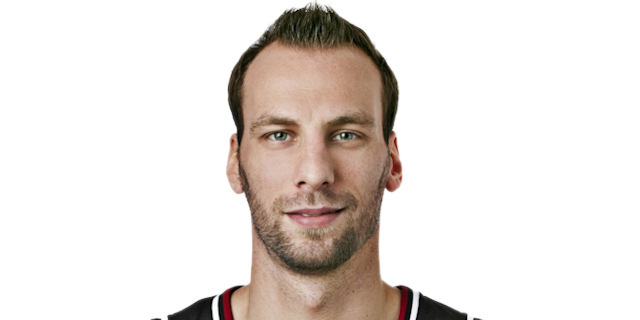 He'll made his debut with Alba Berlin Basketball Team during the 2001-02 season. Back to Germany for the 2008-09 season, signed by Koeln 99ers. On December'08 moved to Greece, signed by Egaleo. Back to Germany for the 2009-10 season, signed by Mitteldeutscher BC Weissenfels. Signed for the 2011-12 season by Artland Dragons Quakenbrueck. Won the 2001-02 and 2002-03 German National Championship with Alba Berlin Basketball Team. Won the 2002 and 2003 German Cup with Alba Berlin Basketball Team.